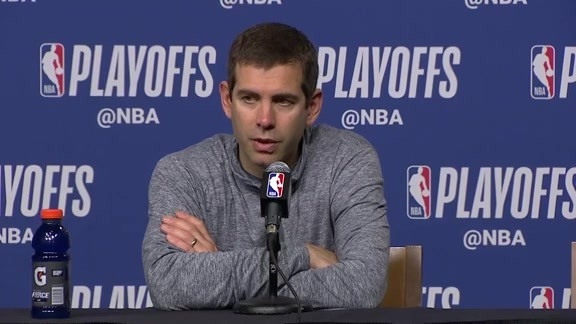 It was poor shooting, obviously, that cost the Pacers their Game 1 opportunity, but it's the reasons behind the poor shooting that have to be corrected if they are to win their opening-round playoff series with Boston. Namely, playoff-caliber poise and halfcourt execution. The Pacers took optimism, energy, and defense to TD Garden on Sunday, but that's not enough when your shooting eye goes awry. The Pacers shot just 33 percent from the field, 22 percent from 3-point range and 57 percent from the foul line, and as long as the winners of basketball games are determined by point totals, that won't be good enough. The Pacers, however, took optimism out of TD Garden following their 84-74 loss because they believe their shooting will get better — or surely can't get any worse. They led by 11 points in the second quarter and by seven at halftime, shining a light on the possibility of becoming the fourth road team to win Game 1 of their playoff series this weekend. 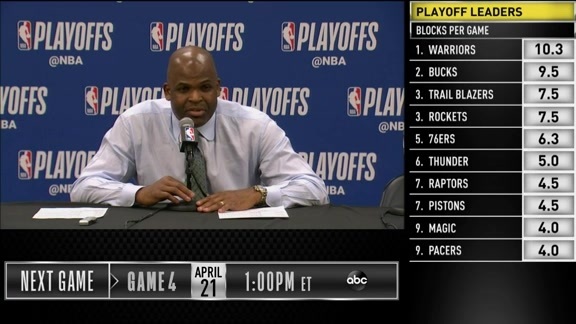 Orlando, Brooklyn, and San Antonio had done it on Saturday, and the Pacers themselves did it last season in Cleveland. 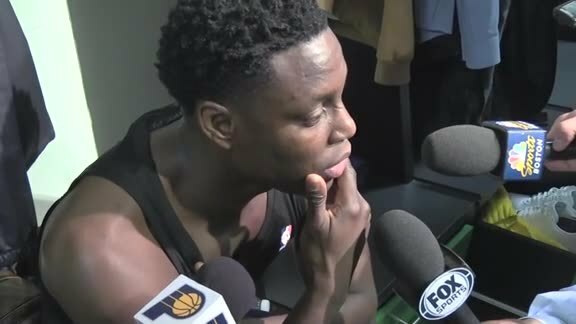 But then the third quarter happened, which brought up yet again the impact of Victor Oladipo's absence. He scored 32 points on 11-of-19 shooting in the series-opening victory over the Cavs a year ago. 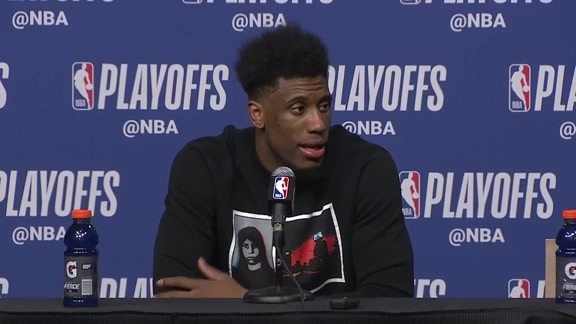 He's in Miami now, rehabbing the injury that knocked him out for the rest of the season in January and while he's expected to rejoin his teammates for their home games in this playoff series, he'll do so in street clothes. Without their only certified All-Star, the Pacers have minimal margin for error — certainly not enough to get away with an eight-point third quarter in which they hit just 2-of-19 field goal attempts. Cory Joseph scored on a layup off a goaltending call and Doug McDermott got another layup off a curl, but that was it. Their seven-point halftime lead collapsed into an 11-point deficit heading into the fourth quarter, and they never recovered. The third period didn't start as badly as one might assume. 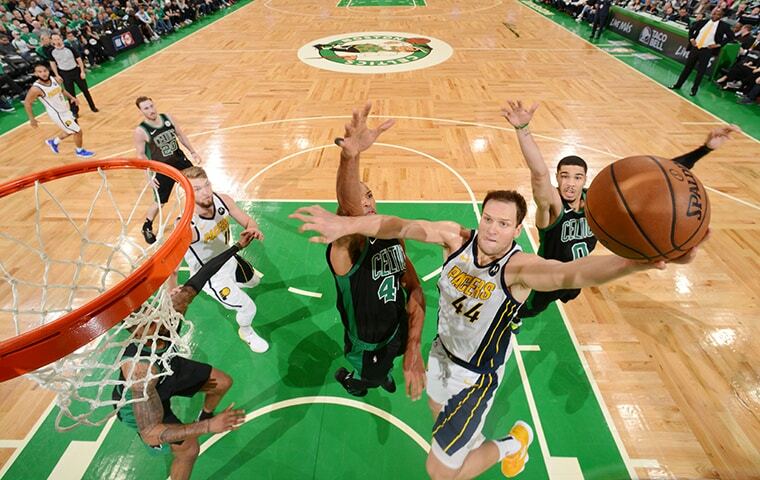 The Celtics missed their first four shots and quickly added two turnovers as the Pacers continued to defend in earnest. But the Pacers opened with two needless turnovers — a Wesley Matthews lob to Myles Turner and Daren Collison's fumble as he lost his footing — and then with 11 missed field goals and three more turnovers before Joseph broke through with their first field goal with 3:28 left in the quarter. It's times like that when a team needs an All-Star to apply a tourniquet to a gaping wound. An Oladipo, or a Reggie Miller, who was working the game as an analyst for TNT. That's the ingredient the Pacers are missing, and that's why they can't afford such mass lapses. One could argue they simply missed shots, and afterward they claimed to be getting good shots, but their shot selection suffered as the third period proceeded. 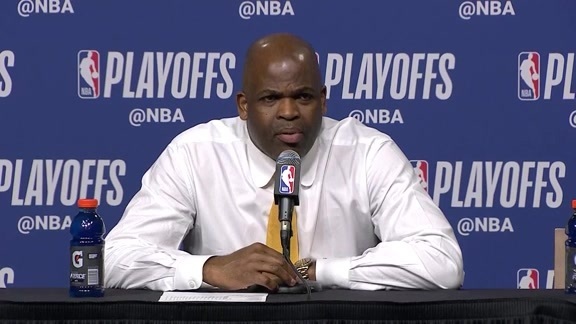 Some of that issue can be addressed by better ball movement, which Nate McMillan has been citing throughout the season. They are directed to look for mismatches when opponents switch smaller defenders onto their frontline players, but too often that devolves into three guys watching one guy trying to lob a pass to another guy, who then goes one-on-one. Better shots produced by a flowing offense will bring more accurate shooting. Poise matters, too, though. 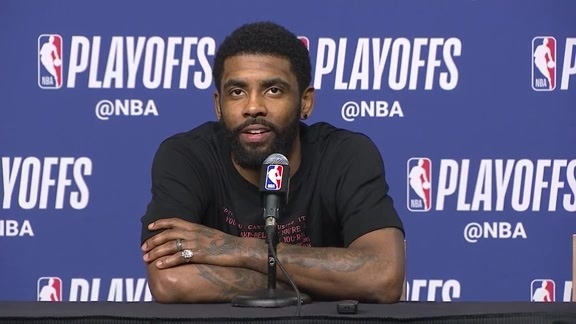 Missing 21 of your 27 3-point shots and nine of your 21 foul shots isn't just bad luck in a playoff game when you are supposed to be rested and ready to play. It reflects a lack of calmness and confidence. The good news is that the players who struggled to make shots on Sunday, most notably Collison, Turner, Tyreke Evans, and McDermott, have shot well in a decent percentage of their prior playoff games. This isn't foreign territory for them. Thus, their optimism before the postgame microphones on Sunday. 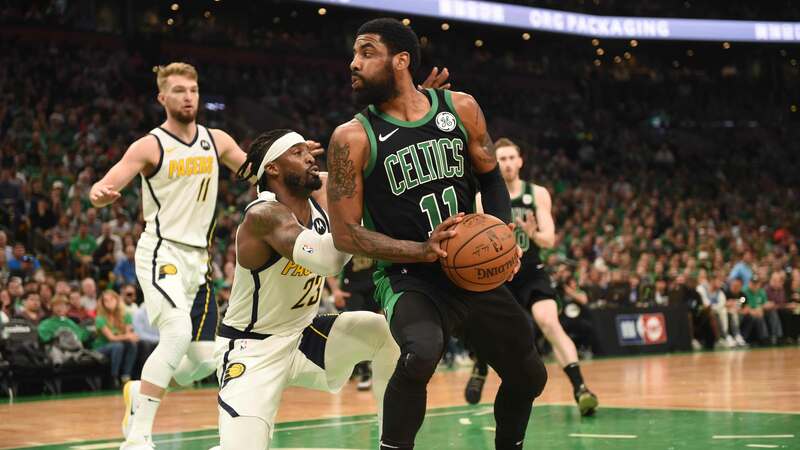 "We've got to shake this off and realize there was a lot of good in there," said Matthews, whose two 3-pointers propelled the Pacers to a 12-6 lead and forced a Boston timeout. "I don't think if we played with our eyes closed we could have an eight-point quarter again." Asked about adjustments needed for Game 2 on Wednesday, Matthews kept it simple: "The shots we missed, we need to make." For the body language experts out there, the end-of-game view was encouraging for Pacers fans. Players were conversing on the bench in apparent conversation about what had gone wrong, rather than sitting and looking defeated. And, from the Silver Linings Playbook comes this theory: If teams are going to insist on losing a playoff game, it's usually best to lose it badly. And while the Pacers' 10-point loss doesn't look that bad in the box score, it was worse than that in reality. They trailed by as many as 22 before closing with an after-the-fact 11-0 run. A one-sided outcome can make the winning team complacent. Boston might have been softened on Sunday by its 20-point victory over the Pacers two Friday's ago at Bankers Life Fieldhouse — for one half anyway. 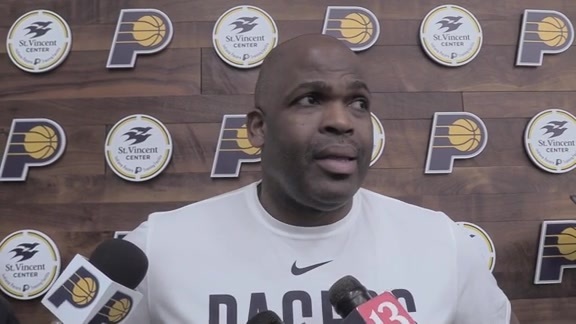 It has now defeated the Pacers in four of the five meetings this season, and done so by wide margins in three of those victories, so that could work in the Pacers' favor on Wednesday if the Pacers can maintain confidence and regenerate offense. Examples abound. The Pacers lost Game 3 to Toronto by 16 points at The Fieldhouse three years ago, but came back to win the next one by 17 and extend the series to seven games. They lost to Washington by 23 points at The Fieldhouse in Game 5 of a second-round series in 2014, but eliminated the Wizards in Washington by 13 points in Game 6. One could even go all the way back to 2005, when the Pacers lost Game 1 in Boston by 20 points, and lost Game 4 in Indianapolis by 31, but wound up winning the series with a 27-point victory in Game 7. Weird things happen in the playoffs, we all know that. But shooting can't stay weird for long, and the Pacers will have to find a solution for that. From within.